Quality Air Management (QAM) was founded by Gary Berwick, P.Eng. in 1985 as a sales and distribution company for the HVAC industry. Gary Berwick graduated from Carleton University, school of engineering, in 1974 and held positions of industrial sales, engineering and quality control manager, general manager (in a company turnaround) before founding QAM. The company, known then as Anemotrol inc, expanded its activity to selling air filtration products to industrial accounts. The company’s personnel were more suited to service the industrial ventilation business and it became the main business activity, and, started operating as the more appropriate QAM. As QAM sold and installed dust collection equipment, it was found that manufacturer’s equipment was seriously lacking in performance and reliability. On most jobs, we had to modify the equipment and/or take extra steps at the processes to obtain acceptable results for our client. The manufacturers offered little or no assistance in troubleshooting these jobs, which is a common plight of the industry. In 2002, QAM teamed up with Bill Klimczak, the last living guru of dust collection and a man with 55 years of experience. QAM evolved to designing and manufacturing the most advanced technology in dust collection. It is a technology that was developed in 1979, but little known to this day. QAM advanced this technology and refined it to the current generation of ULTRA-FLOW dust collectors for unmatched efficiency, lowest operational cost, and least maintenance in the dust collection industry on the market today. In 2003, QAM recognized the need for a simple and 100% effective spark arresting device to protect the dust collection systems from sparks and burning embers which set fire to the ductwork and dust collector itself. In collaboration with Mr. Klimczak, the QUENCHER spark arrester was developed. Other innovative products are continually being added to the product line such as the duct booster, retrofitting existing dust collectors to the new technology, mist eliminators, wet scrubbers and fulfilling a need for authoritative system consulting and troubleshooting. 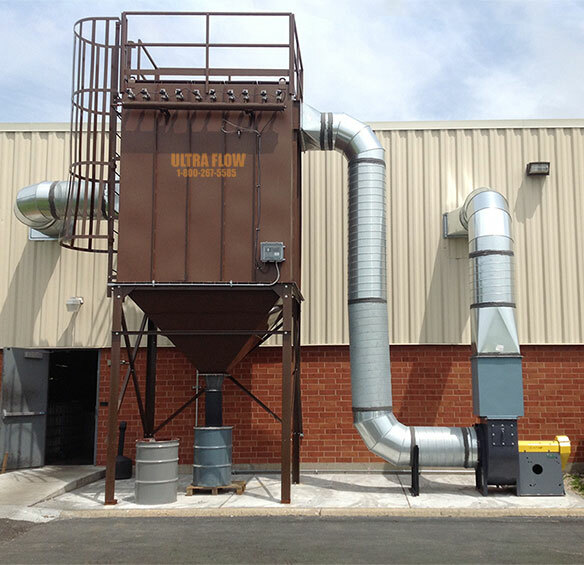 ULTRA-FLOW Dust Collectors are the result of an unmatched combination of out of the box thinking, unique design and superior results. ULTRA-FLOW is not an off-the-shelf supplier of equipment. 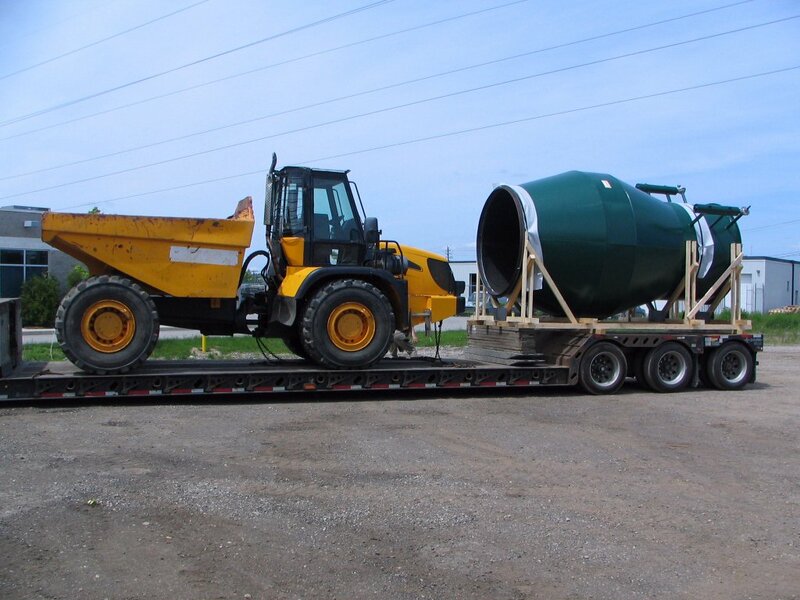 We pride ourselves in communicating directly with every customer to insure the proper equipment is chosen, built and installed according to the specifics of their particular application, as no two applications are alike. QUENCHER is the worldwide leader in spark arresting technology. As the pioneering force in the industry, the QUENCHER has gained an unsurpassed reputation of quality, effectiveness and engineering know how, in the most difficult of applications. QAM product lines are found in manufacturing facilities in every conceivable industry worldwide. Going forward QAM will continue to strive to improve upon on our designs while developing new products with a single mindedness by being persistent in helping to make the world a cleaner, safer place. This is not a slogan, but the foundation of our business. We don’t sell on price alone, preferring to maintain a strong balance sheet, allowing us to invest in new and more advanced technologies, for the ultimate benefit of our clients. Quality Air Management strives to be the leading provider of the most innovative advanced technology products for the dust collection industry. We take pride in achieving a comfortable and safe work place for our clients. We want them to rely on us for all their needs, at the best value for their dust collection dollar. 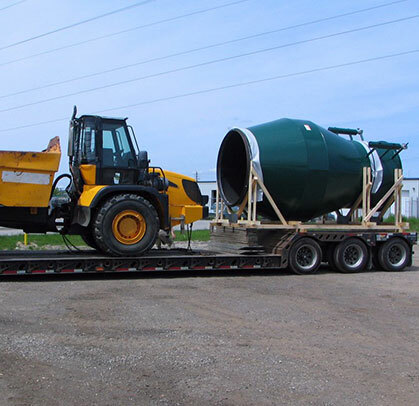 Provide the personal touch to solve a client’s exact needs and customize solutions, and, take the complexity and fear out of dust collection. By implementing and developing next generation technologies, Quality Air Management wishes to create safe and healthy environments in industrial facilities, thereby increasing their productivity, as well as helping reduce air pollution, affecting climate change. We aim to be the best in the dust collection industry.